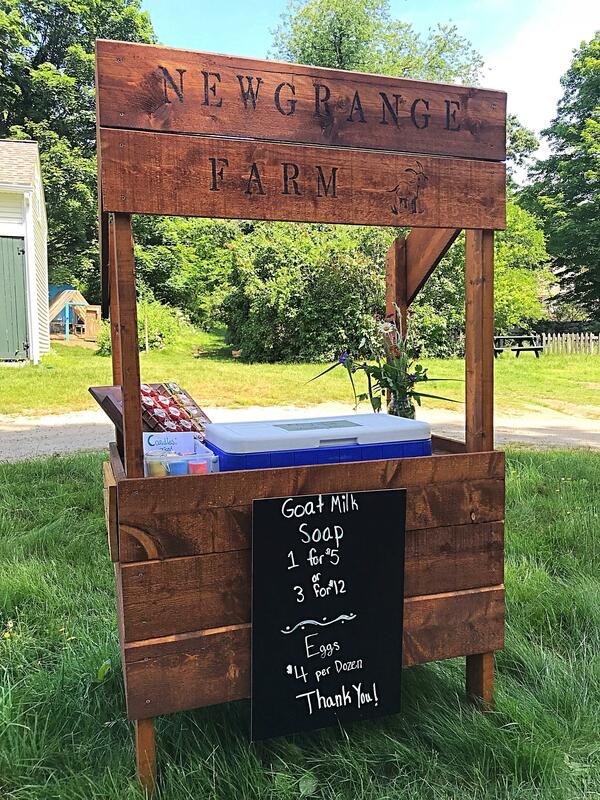 In the weeks leading up to Backyard Bolton on the Bolton Town Common, the Economic Development Committee wants to highlight some of our local small farms who will be attending the market. I recently sat down with Conor and Annemarie Nagle and their children who own Newgrange Farm located on Green Road. 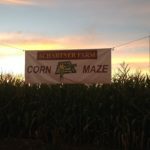 The farm is named after an ancient tomb in Ireland, from where the family is originally from. Prior to moving to Bolton, Conor & Annemarie lived in Acton,MA. They wanted to get a dog but decided to get goats instead. Since buying the farm in Bolton the herd has grown and they now raise dairy and market goats, chickens and bees. Newgrange Farms sell the eggs at their farm stand on Green Road for $4 a dozen. 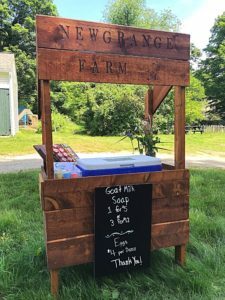 With the goat milk, they produce all natural goat milk soap which they package and sell at Bolton Orchards, Pole Hill Provisions, & Harvard Alpaca Ranch. 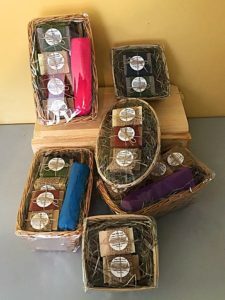 They also do custom order soap for events such as weddings and baby showers. 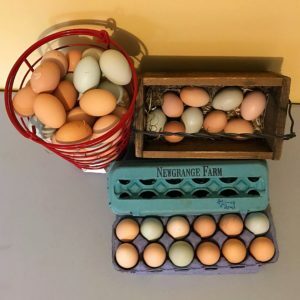 Newgrange Farms will be selling their eggs and soaps at the Backyard Bolton market. 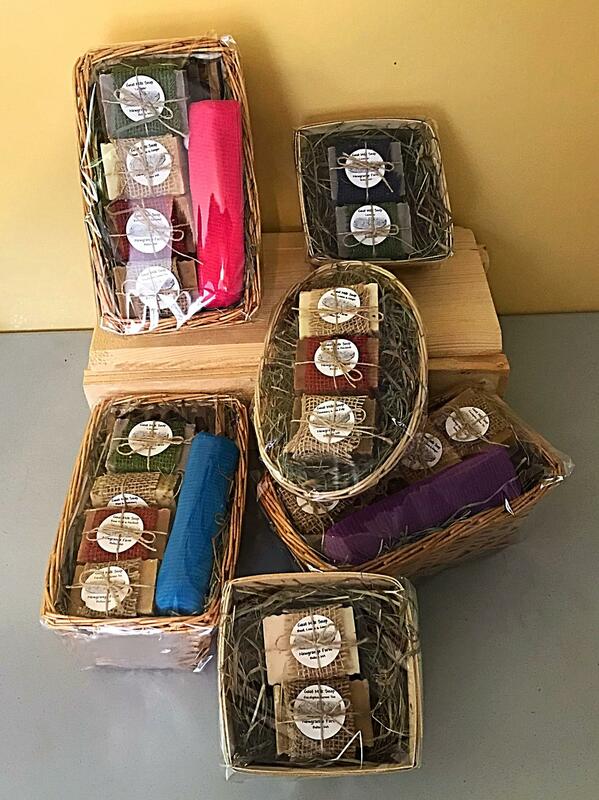 Stop by to say hello and check out the soap and eggs they offer! There may even be some baby goats on show! The Bolton Economic Development Committee is excited to be hosting “Backyard Bolton”, a community Market held on the Town Common on August 25th, September 8th, and September 22nd, which will help to promote our small farms, back yard growers, and small batch products produced in town. Crafters and makers of in home produced items such as jam’s, soaps, eggs, honey, etc… are welcome. 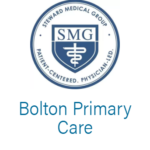 Our hope is that this will be a great opportunity for us to come together as a community and help small farms and in home businesses which are the backbone of Bolton and deserve our support.